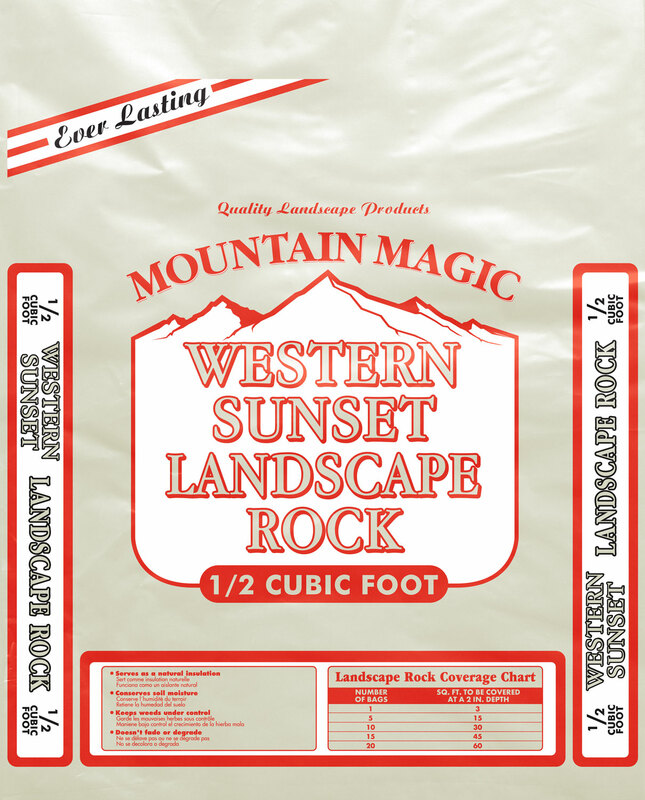 Mountain West Products Landscape Rock is an all-natural product coming straight from the Rocky Mountains. 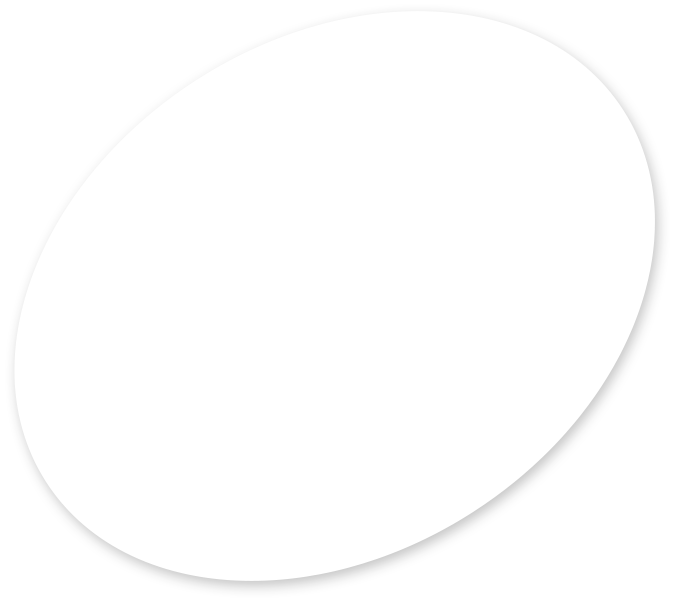 All 4 Landscape Rock product are professionally screened and sized from ¾”- 1 ¾”. 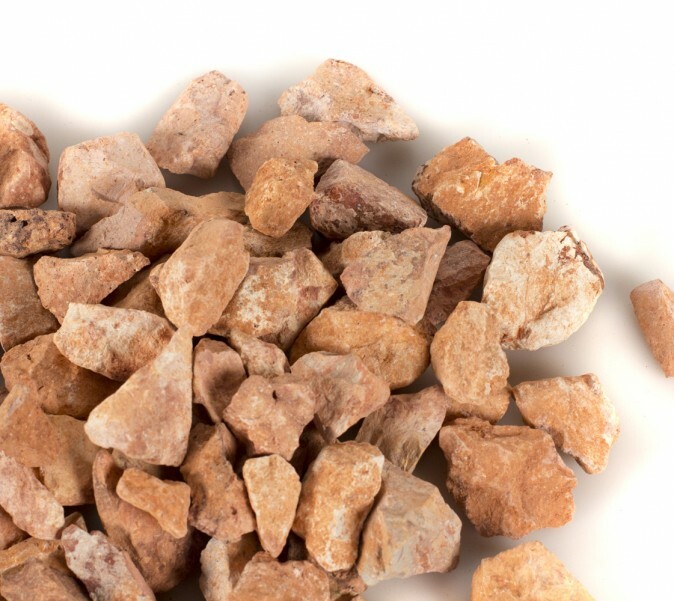 All of these Landscape Rock Products have the natural western color tones that are commonly used in decorative landscaping areas as a permanent way to enhance and beatify homes and business. © 2019 Mountain West LLC. All Rights Reserved. Site by IE Productions.